Levi and Aric return after seven some months of absense! 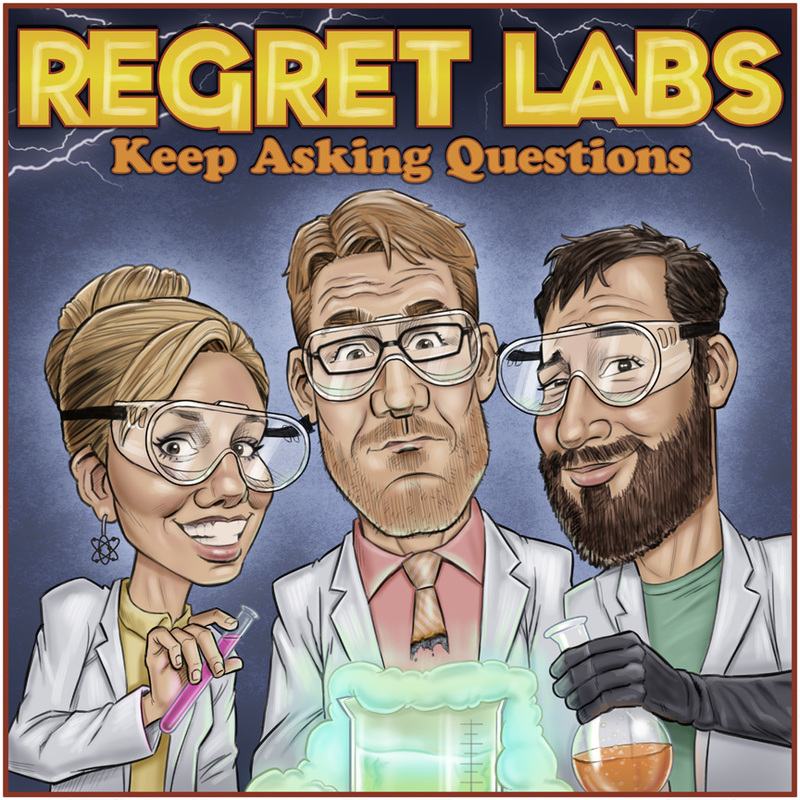 They take and discuss a short science quiz from the Mirror UK and share details of the upcoming live Regret Lab show, which is part of the quickly approching NoisePicnic Podcast Festival held at the Phoenix Theater in Minneapolis! Get your tickets now! And list to the podcast, of course. 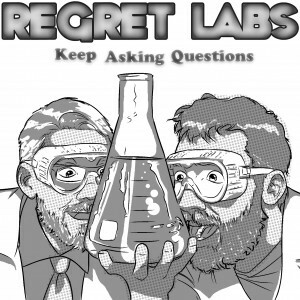 Cool to see this podcast back. Thanks! Sorry for the absence. We’d like to blame it entirely on kids, but there is some need to sleep to blame as well.